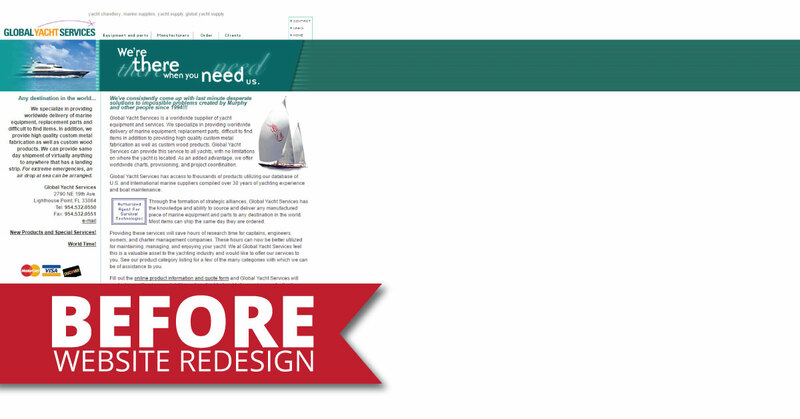 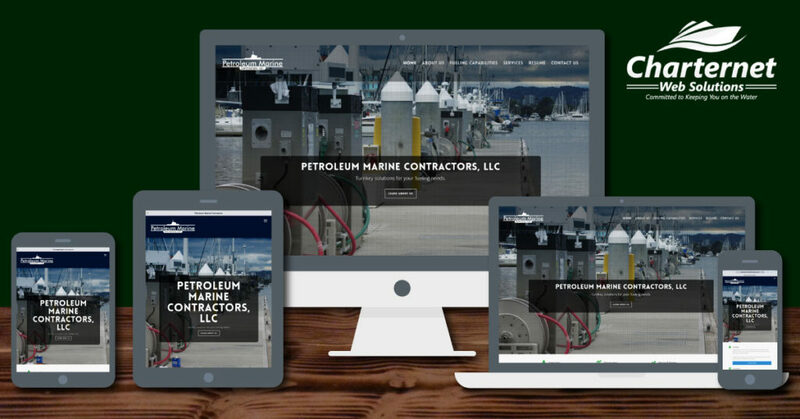 We bet we know what you are thinking when you hear “your website needs a redesign”. 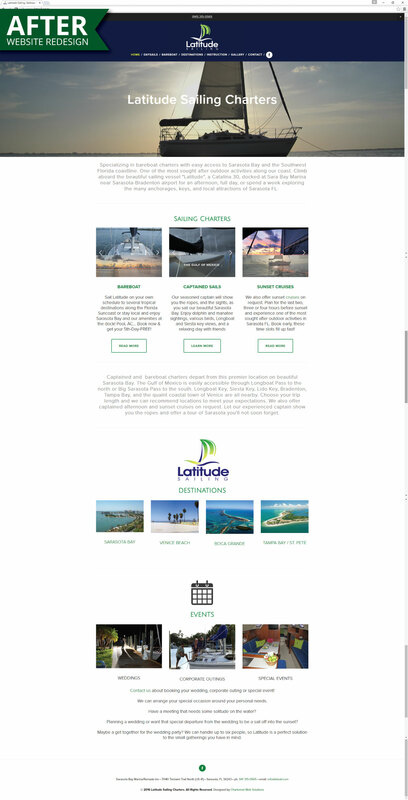 It’s not far from “cha-ching”! 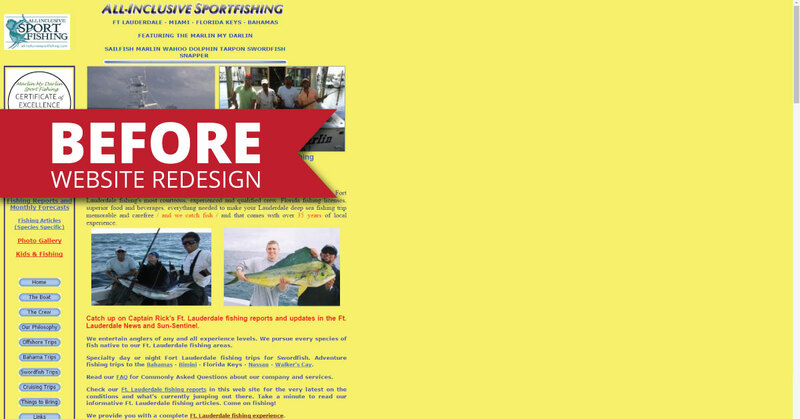 But we can confidently say that that is far from the truth! 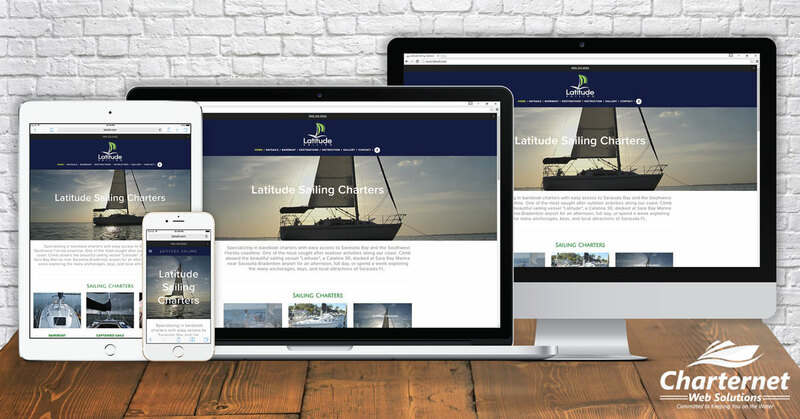 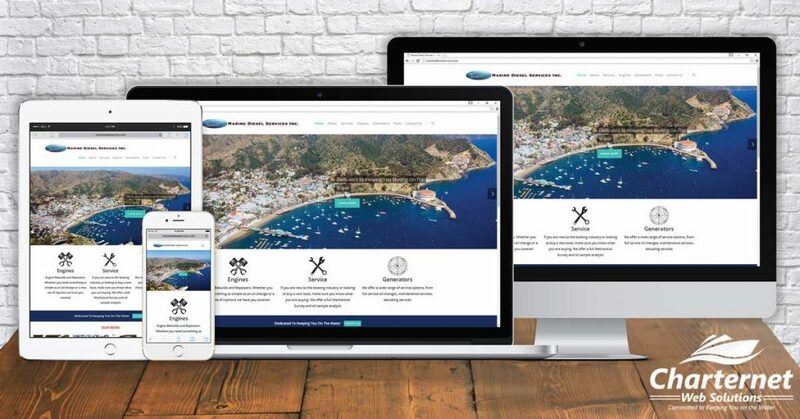 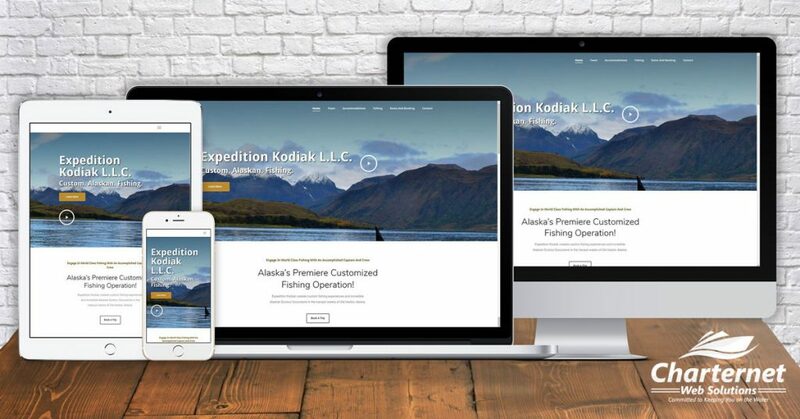 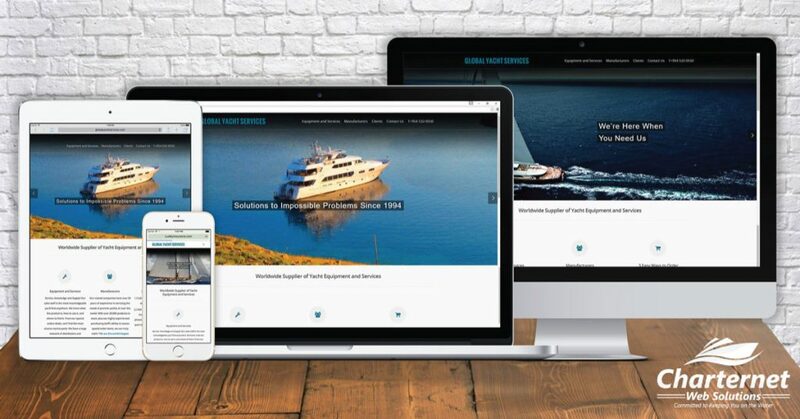 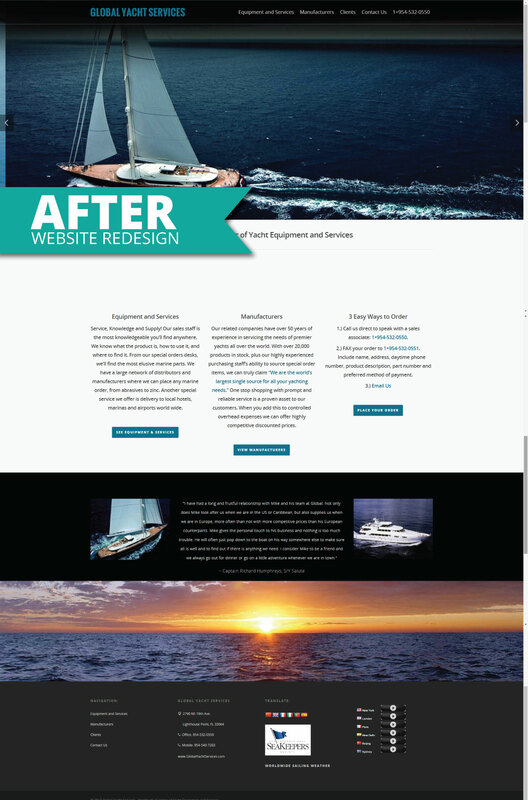 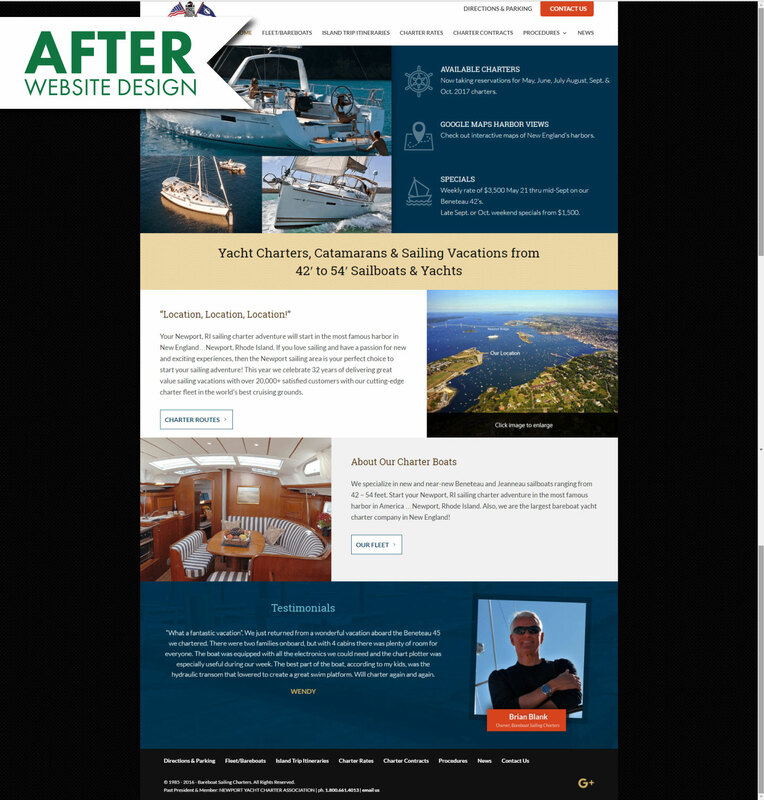 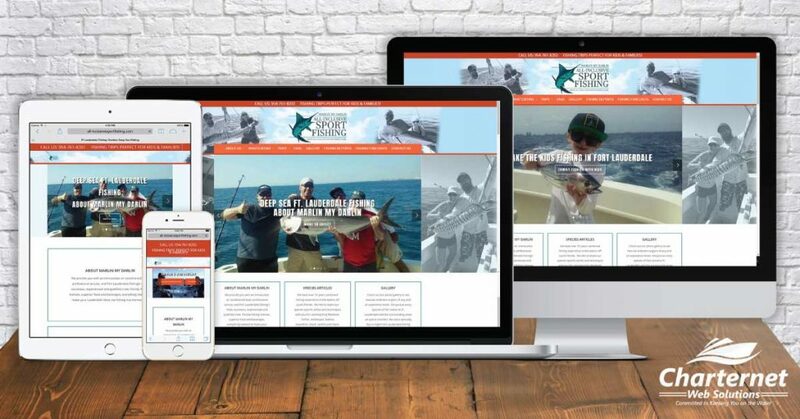 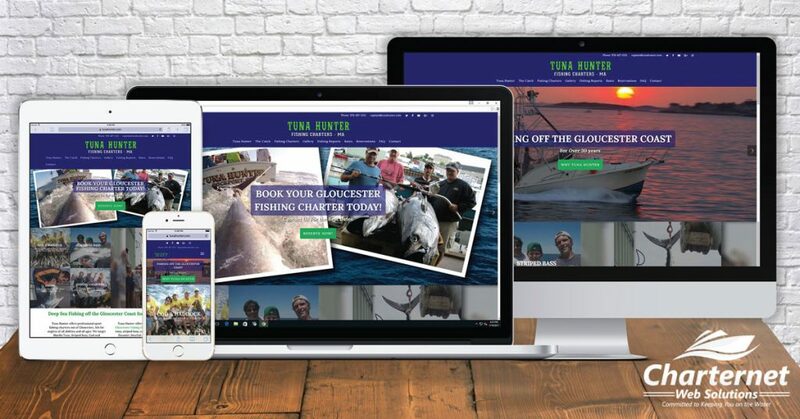 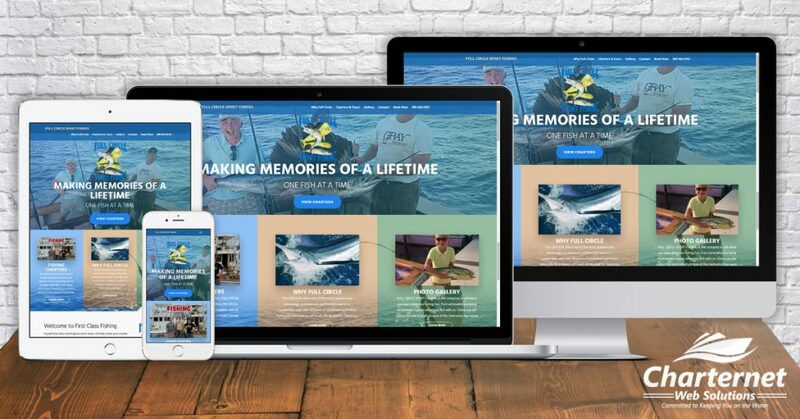 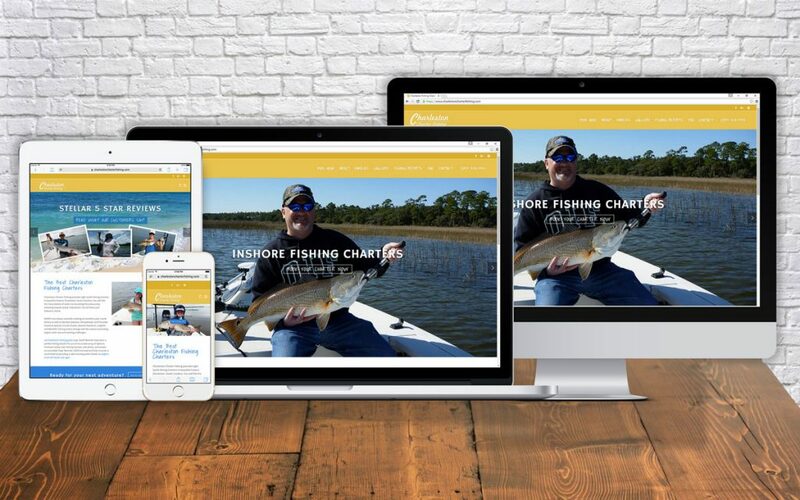 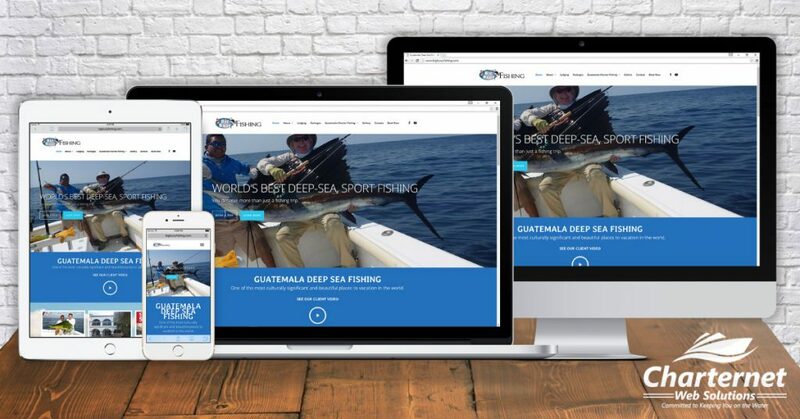 We had the privilege to work with Latitude Sailing this last spring and now they have a brand new, mobile friendly, wallet friendly website that truly conveys what their sailing charters have to offer. 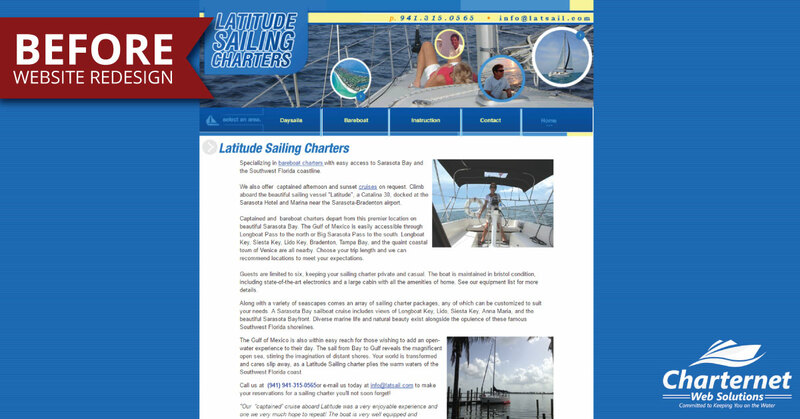 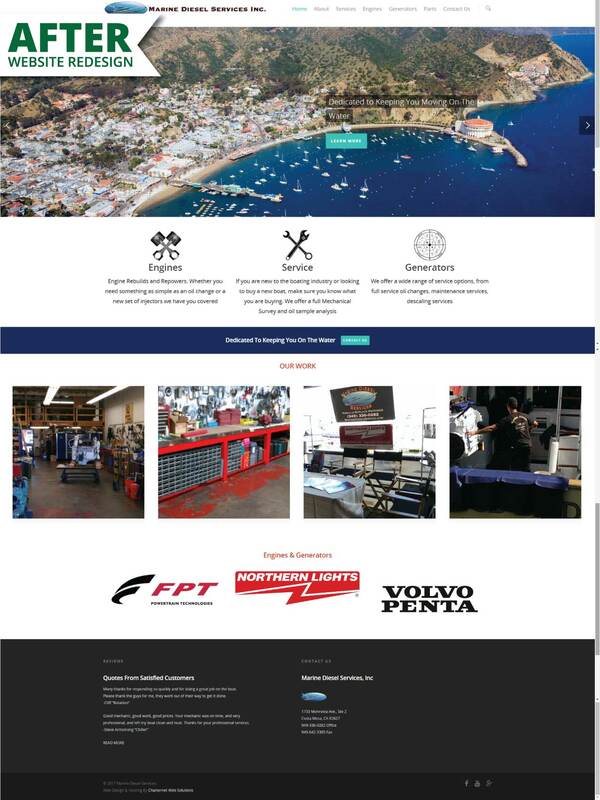 Built on our Skipper platform, Latitude Sailing is now human and search engine optimized! 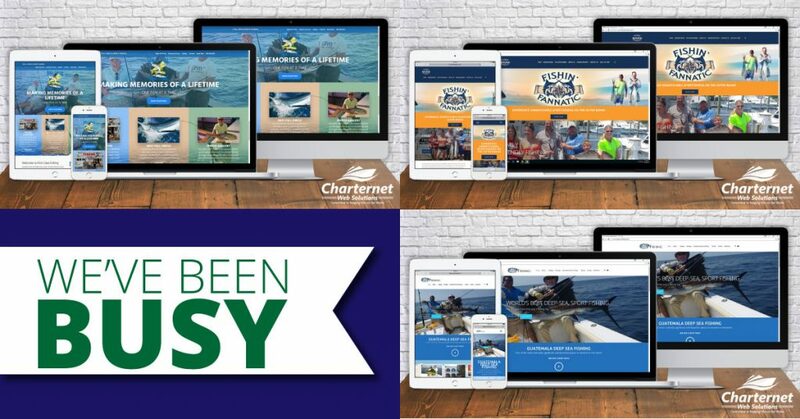 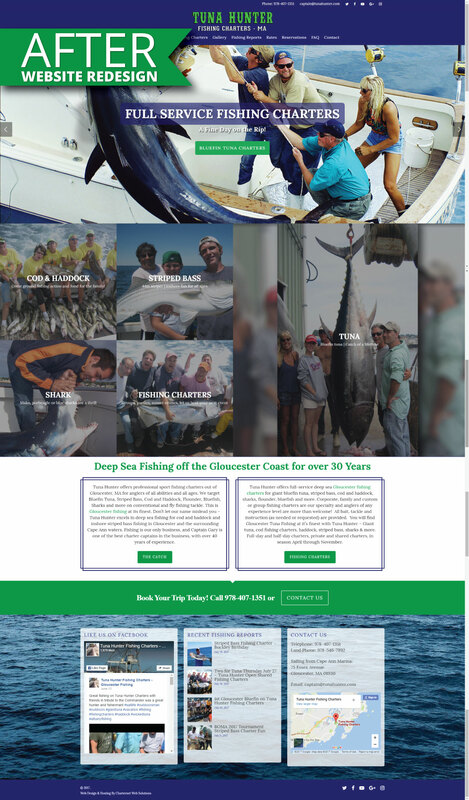 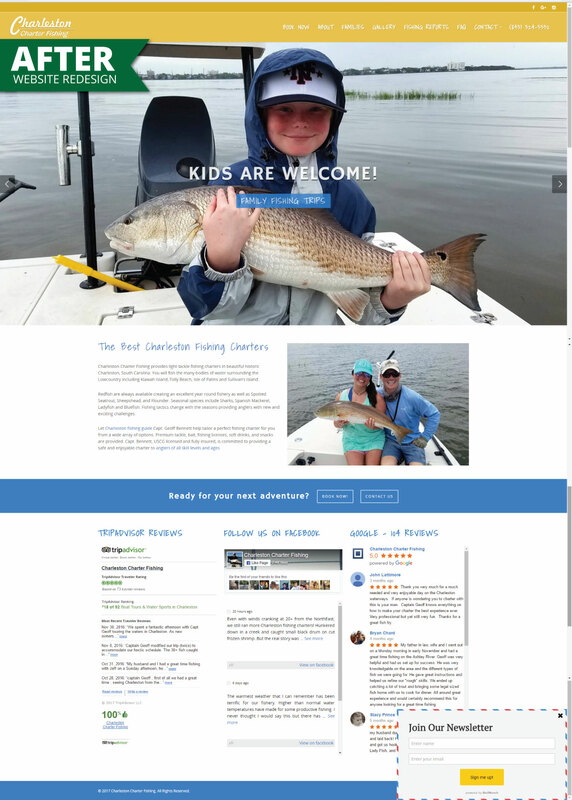 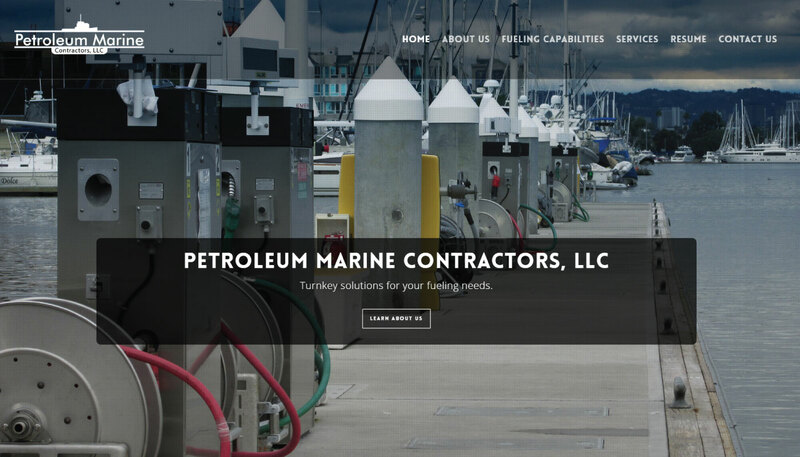 The Skipper platform allows Captain Chuck the ability to make his own changes utilizing a user friendly content management system. 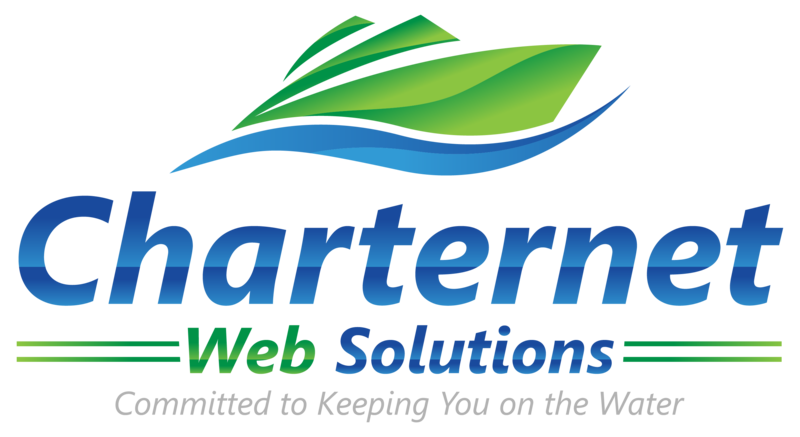 Also included in the Skipper platform is the option to give the Charternet Support Team a call to make any website updates (up to 1 hour free per month for the first year). 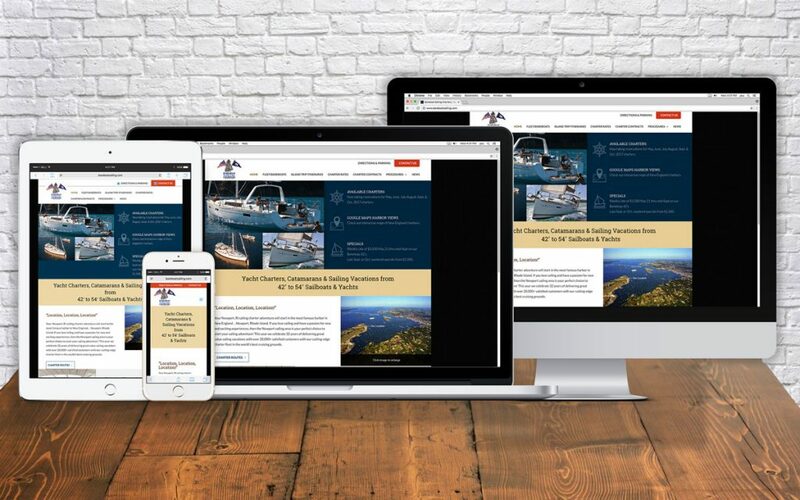 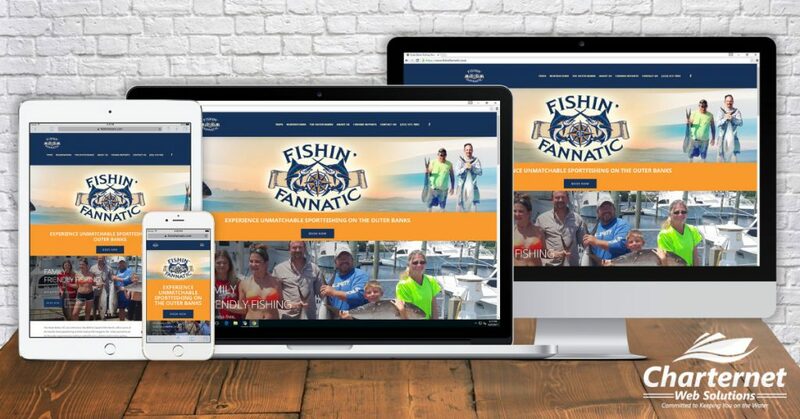 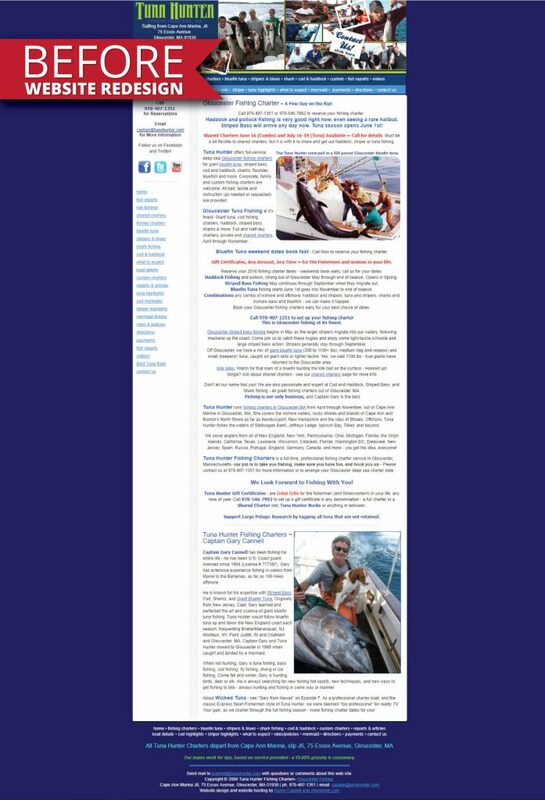 This added benefit ensures the ability to keep fresh content on the website at all times including updates to sunset cruises, bareboating rate changes, and sailing instruction and training!